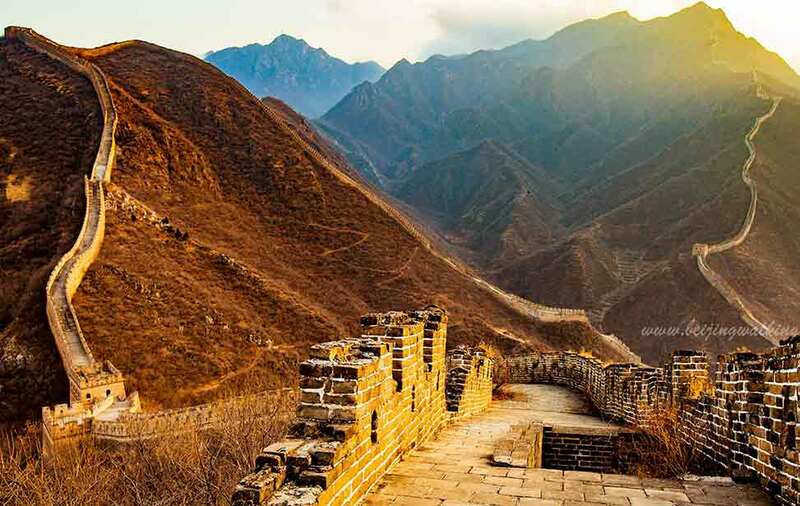 While many travels to Beijing to see the top sights such as the Forbidden City and Great Wall, travelers are missing out on the true excitement of secret treasures that take a bit of digging to find. With an endless amount of mystery and surprises waiting to be discovered, here are 7 Hidden Gems in Beijing that will have you awe. This Catholic church is built during Shun Zhi emperor period (Qing Dynasty). 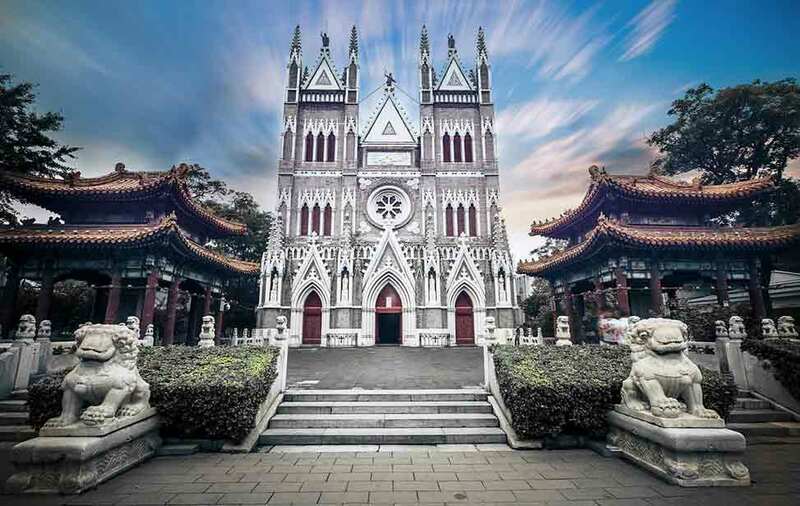 As you walk into the church property, a quiet park, you see a former Jesuit cathedral with a Gothic facade, flanked by two Chinese pavilions. The exterior of the church has many details with a cross, decorations, and statues of saints. The ceiling is very high, creating a celestial feeling. You will find a very interesting mixture of the Eastern and Western culture within one building. How to get there: The church can be reached from exit D of Xisi Station on Line 4 of the Beijing subway. It is situated on Xishiku Street. 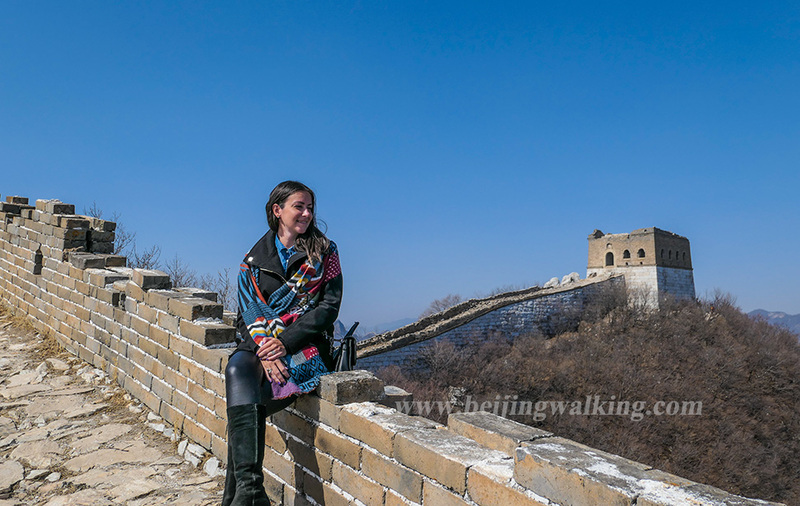 The old stone town of Cuandixia has proven again an excellent and easy tour from Beijing (1.5 hours by car), an authentic experience if you are into the history of the ordinary people. 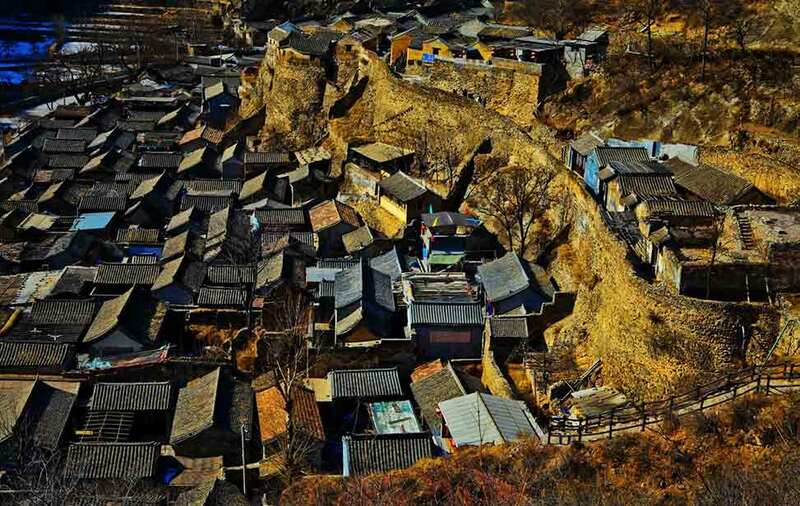 A medieval village of 400 years’ history; about 2 hours’ drive from Beijing City. It used to be a trading post for merchandise like fur, and now a tourist spot with about 60-70 preserved ancient living quarters built on the slopes. Recommended doing a short hike up the slopes weaving through the preserved houses to have a view of the village (highest point being the Guan Yu temple). 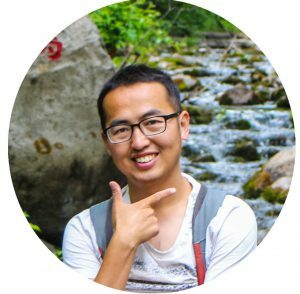 I will always take my clients visiting Beijing to this unique spot and visit other sights on the way. Such as Tanzhe temple. 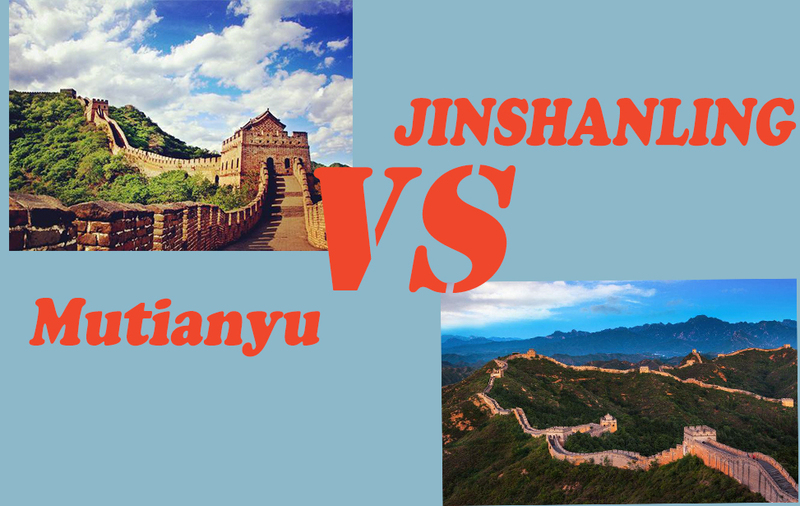 Built in the Jin Dynasty (265–420), it has an age of around 1,700 years. 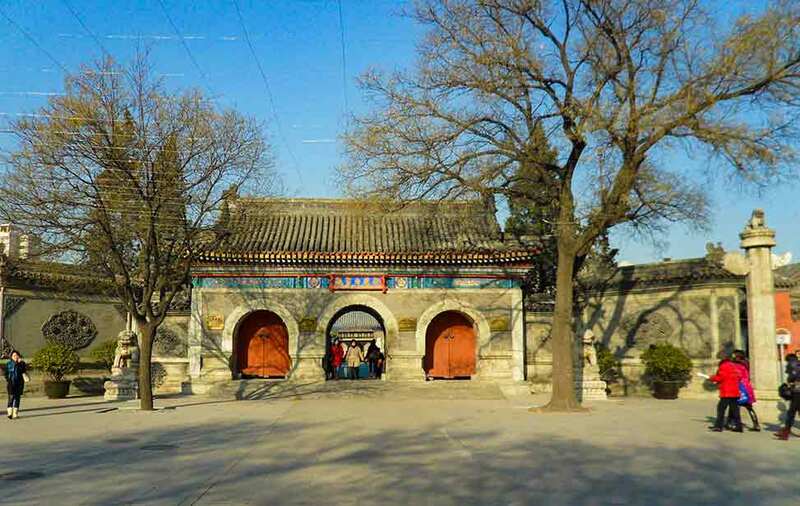 Tanzhe Temple is one of the oldest temples in Beijing. The area of the entire temple is 100 mu (6.8 hectares), and its arrangement of halls is akin to that found in the Ming and Qing dynasties. 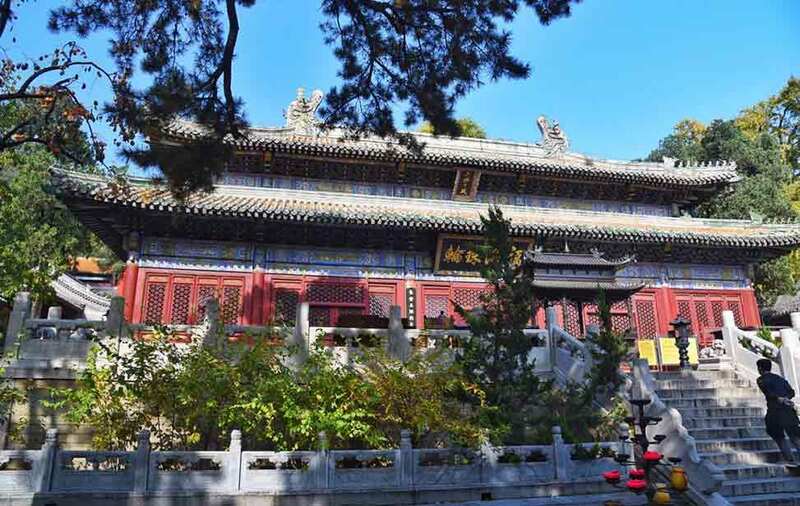 This Buddhist temple park is located in a mountainous area west in the Mentougou district that belongs to Beijing One of the main halls inside the temple is said to be built 1700 years ago. If you want a day trip or half a day trip to see something different, I totally recommend this place. Especially attracted to the surrounding mountains and the views around. 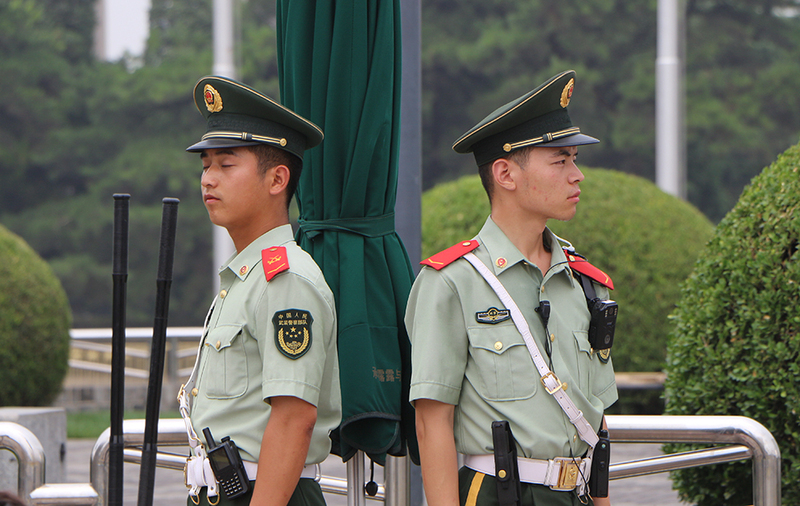 It’s about an hour away from Beijing and about 10 kms from Jietai-si temple. It was closed from 2014, it reopens in 2018 after the renovation. 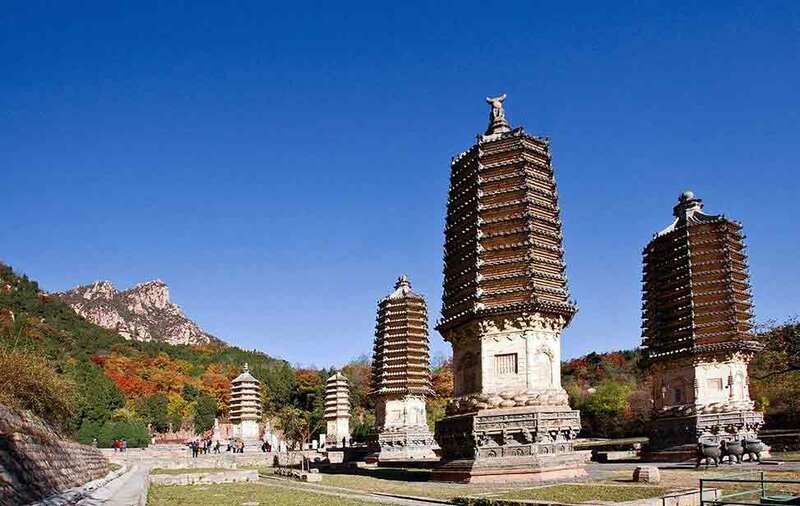 During the Liao Dynasty (907-1125) and Jin dynasty (1115–1234), there were many Buddhist temples built around Yinshan. Today only seven pagodas still stand, five built during the Jin Dynasty and two during the Yuan Dynasty. All five Jin Dynasty pagodas are multi-eaved brick structures on huge Sumeru platforms. This place is near Ming tombs not connected with buses, it is better to take a tour or have a private driver bring you there. PS. the villages nearby are also worth to visit. This is a great place for people who love art or take photos. The 798 art district is becoming very commercialized where all the art workshop become shops only. Red Brick Art Museum is located in No.1 International Art District in the northeast of Beijing. As the landmark of this region, the facilities of Red Brick cover a total area of 20,000 square meters, with nearly 10,000 square meters exhibition space. Red Brick Art Museum was founded by the couple YAN Shijie and CAO Mei. It’s opened on May 23rd, 2014. 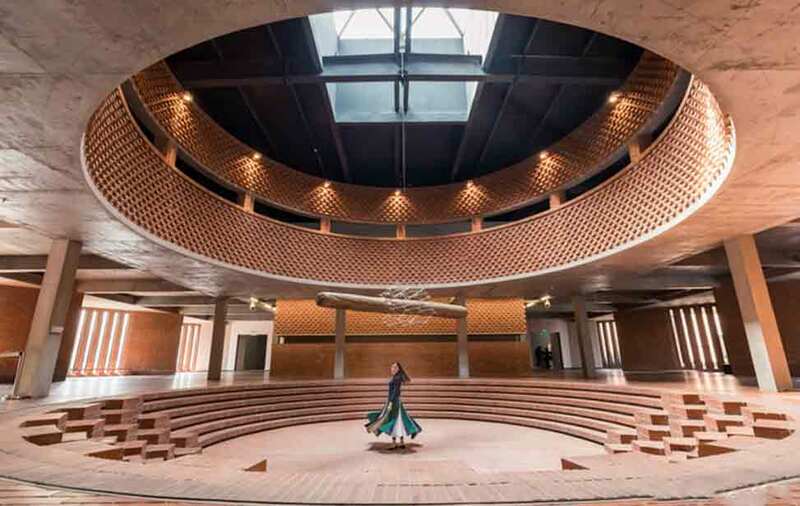 The architectural design of the museum was conducted in person by Professor DONG Yugan of Architecture Research Center of Peking University. Employing red bricks as the basic architectural element, Professor Dong maintained the integrity of each brick, created a suburban-based, garden-owning contemporary art museum. Tip: Don’t visit here on the weekend or holiday if you can as the museum is very busy. This temple was initially built in 739 and is known as the White Cloud Temple. It has had several renovations since then and is the oldest temple in this city. Immediately after the entrance, there is a single span stone bridge. Devotees were throwing coins trying to hit the bell that was hung under it. A hit means everything will go well for them that year. This is a working temple and there are monks going around in their daily activities. The temple is made up of a number of halls housing various deities of Taoism. Paintings on the walls here were drawn during the Ming and Qing dynasties. Of particular interest are the huge gilded copper incense burners which had been cast in the Ming dynasty. Huanghuacheng derives its name from the man-made reservoir lakes at the location in close proximity to the Great Wall. Unlike the main tourist sections of the Great Wall at Mutianyu and Badaling, the Lakeside Great Wall only usually draws in a handful of tourists.The section features appealing sights including submerged parts of the Great Wall under the lake water and the view after a steep hike to a high guard tower.